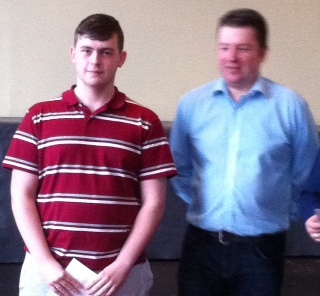 Congratulations to Luke Scott (Blanchardstown), our Youth captain, for his fine victory in the recent Cork Congress (Intermediates). 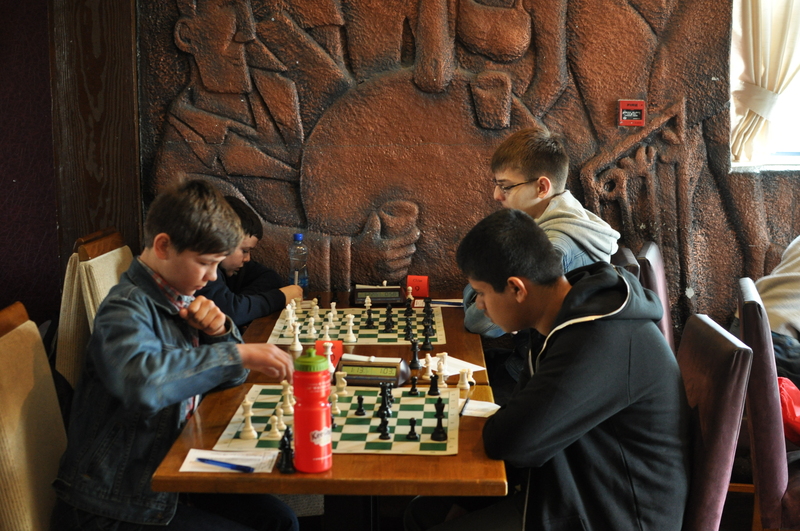 Luke won the blitz play off 2-0, to gain the title. He again puts in a fine performance at Cork, which rapidly becomes a favoured venue of his! More details to follow, as well as annotated games from the winner.